Select the fourth option in that menu: Catalog. As always, if you have any trouble, please reach out to us! 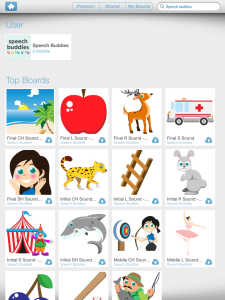 Bitsboard is a revolutionary app that allows anyone (educators, education companies like Speech Buddies, and even parents) to customize fun, visually pleasing, and versatile iPad games around a given theme. 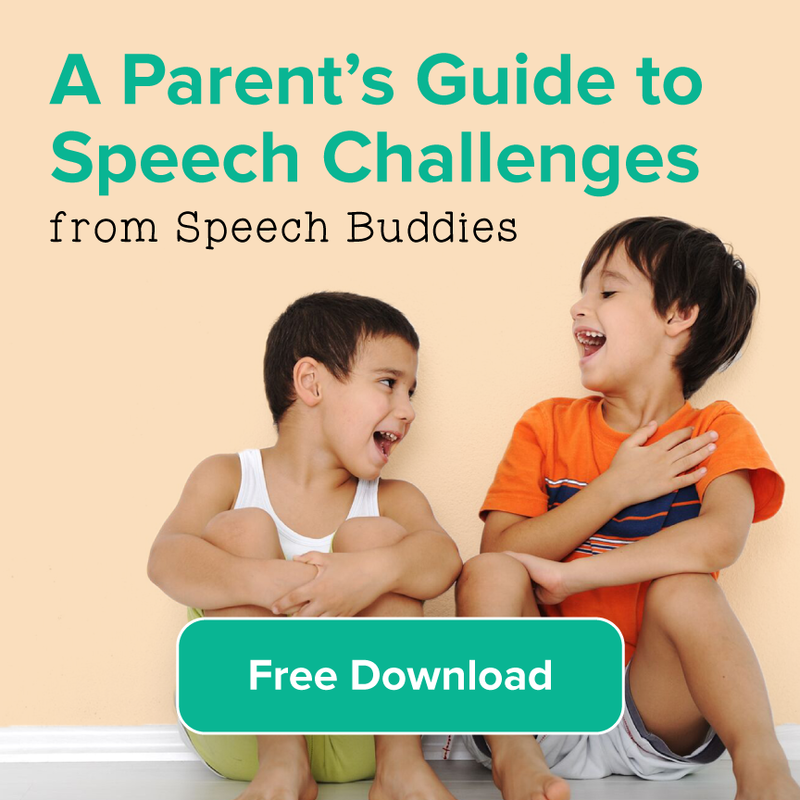 We at Speech Buddies have customized a series of 15 boards. 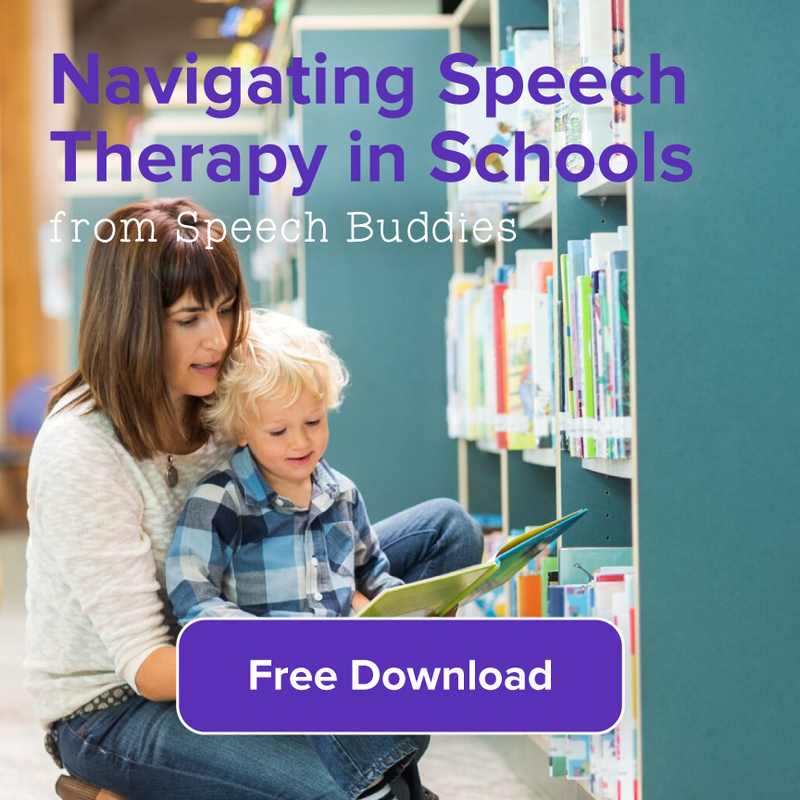 There are 3 boards for each of the Speech Buddies Tool sounds — R, S, Ch, Sh, and L — and each sound has a board for words that contain that sound at the beginning, middle, or end of the word. So Rabbit would be in the Initial R Sound board, while Grapes would be in the Middle R Sound board. 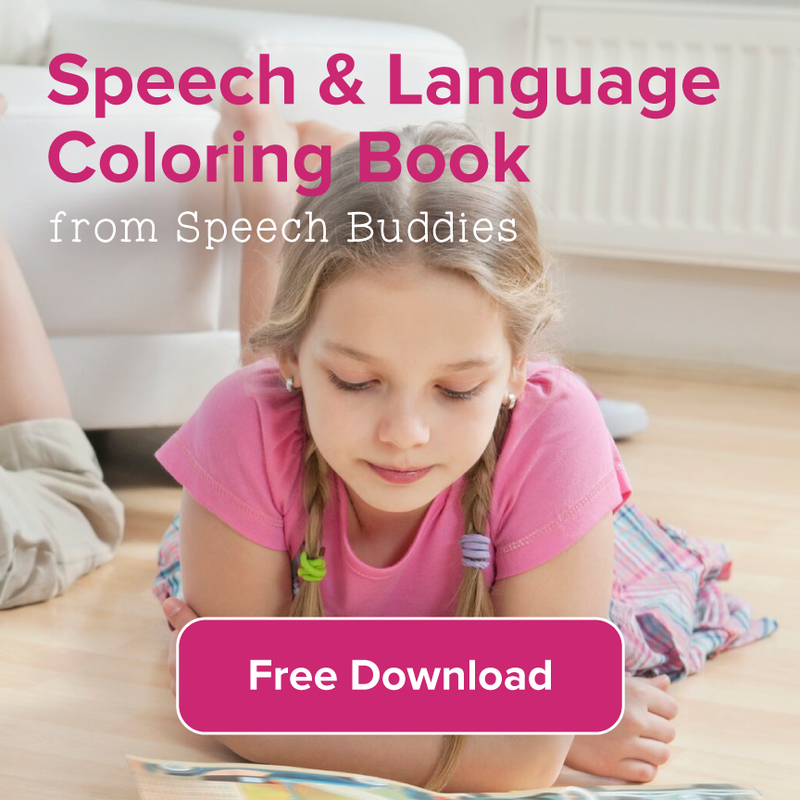 Word Search – a classic word search game appropriate for kids around kindergarten or first grade and up. The target words, shown in pictures at the bottom of the screen are scattered (only forwards and not backwards!) throughout the grid either vertically, horizontally or diagonally. The app does not record whether your child or student got the item correct or incorrect. 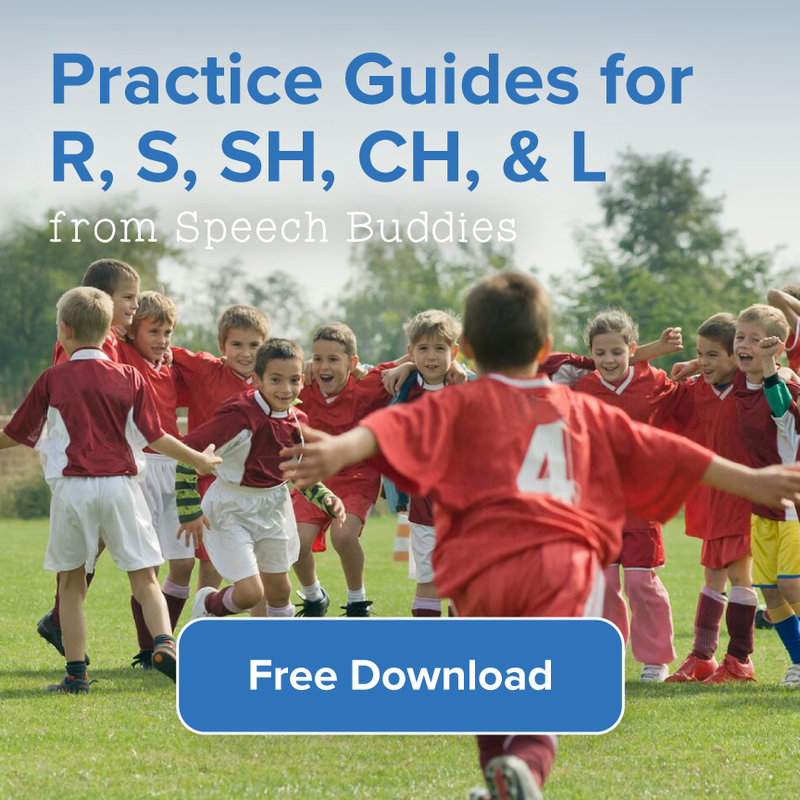 It does however allow you to record your child’s production of R which can be enormously helpful, allowing him to hear correct versus incorrect R. This is especially powerful in conjunction with the tactile feedback that Speech Buddies Tools offer. 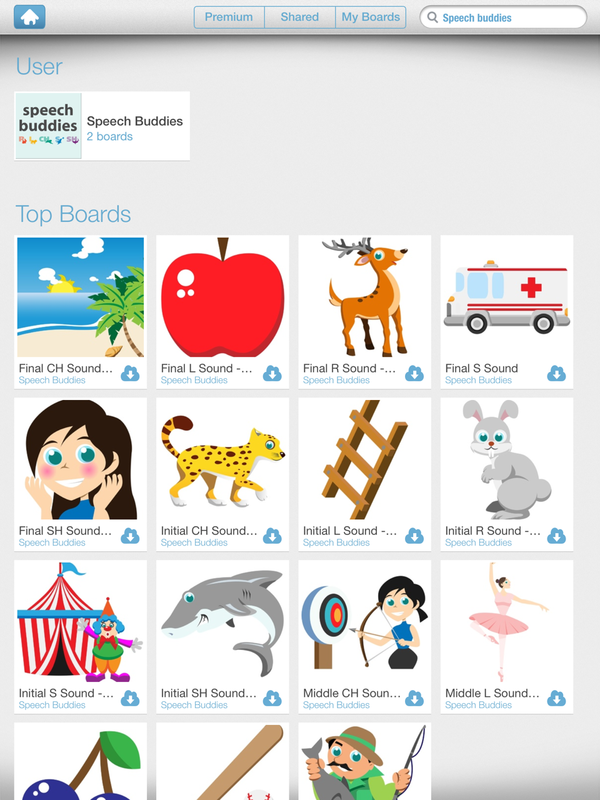 The Bitsboard Speech Buddies iPad games are a fun way to maintain and continue the great work your child has done throughout the school year. Even though it may require a small time commitment, I think you’ll be pleased with the results.